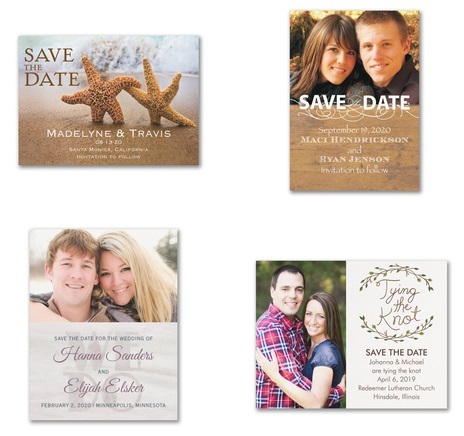 Order custom printed save the date cards online. your own save the date invitation. a truly custom save the date invite! Order online for discount pricing.